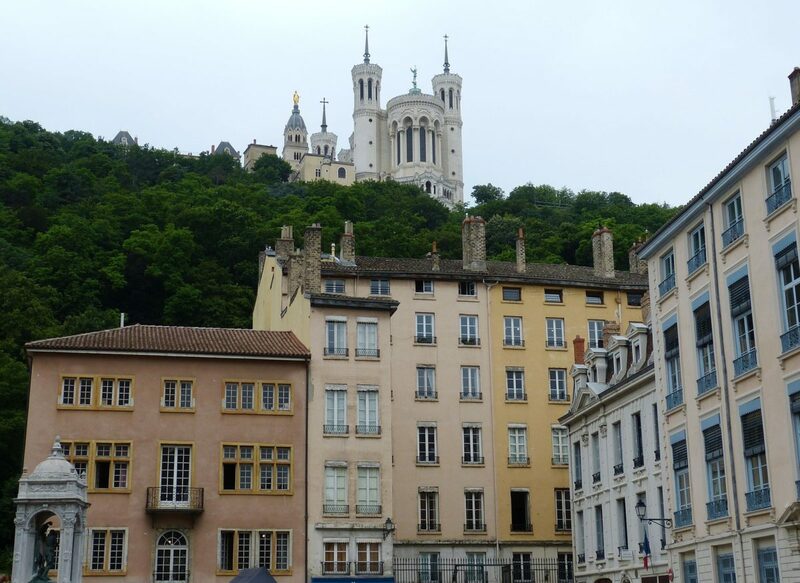 Planning on taking a trip to Lyon, France, but you’re on a budget? Well, what if I told you that there was one thing you could buy that would help you save money on your entire trip? Well, it is true: you can save so much money on your trip by purchasing a Lyon City Card! So before you take a holiday in Lyon, France, make sure you purchase the Lyon City Card because it will save you a lot of money during your travels!